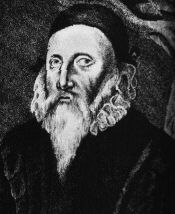 John Dee was an influential Renaissance figure. He was Queen Elizabeth's scientific advisor. In later life, he became disillusioned with pure science and started experimenting with occult techniques of the day. These records of Dee's startling results with angel magic were kept secret and only discovered by accident long after his death. Earliest versions of Angelic or "Enochian" script. From tables 1a, 1b, and 2a of Sl.3188 and Sl.3189. 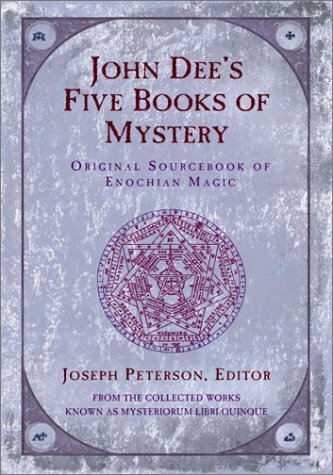 An early version of Dee's primary magical text, but with valuable materials not found elsewhere. Dee's own summary, in Grimoire form, of his techniques for communicating with angels, and practical benefits therefrom.